Microsoft is working on Windows 10 Redstone 5 update that will bring a dark theme to the File Explorer, along with some other refinements. All hopes are now that something could change in the next big release codenamed Redstone 4. Microsoft is working on Windows 10 Redstone 5 update that will bring a dark theme to the File Explorer, along with some other refinements. All hopes are now that something could change in the next big release codenamed Redstone 4. It’s likely that one day Microsoft will also implement Fluent Design in File Explorer. The latest preview builds released for Windows 10 from the Redstone 5 branch also comes with other improvements, including support for the tab-based interface Sets. 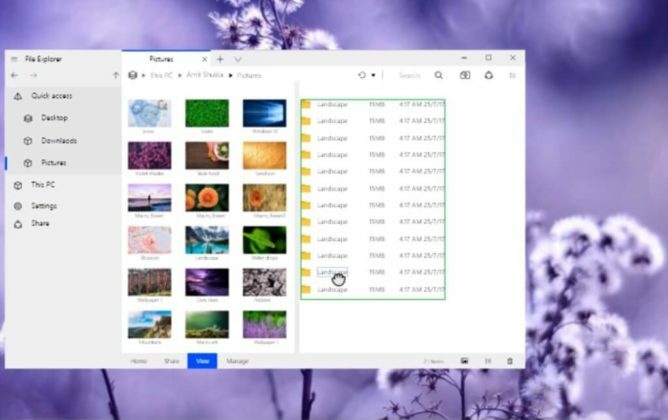 We’re still a few months away from the official release of Windows 10 Redstone 5, but that hasn’t stopped designers from using their imaginations to depict how the new File Explorer could look. A designer has published a new concept that imagines a revamped File Explorer. As with most concepts, this one also imagines a Dark Mode. The File Explorer here again features such as support for Ribbons, and the design blends beautifully into the Windows 10’s Fluent Design. 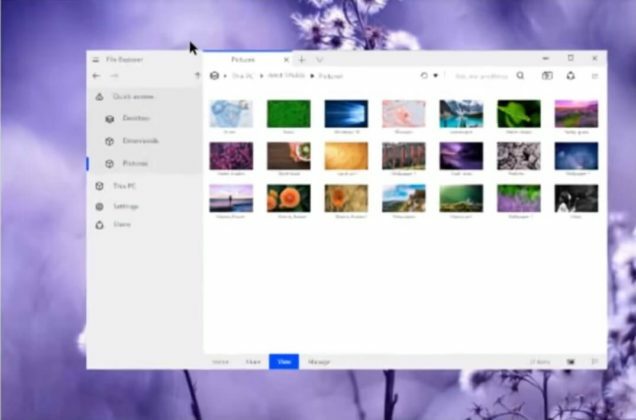 Designer Amit Shukla has created a concept that envisions both dark and light themes for File Explorer, and its all based on Fluent Design. Without a doubt, Fluent Design implementation could make people drool over the new concept, and it’s one of the top requests since forever. Fluent Design for File Explorer is something that Microsoft could implement in a future Windows 10 update. The video, seen below, imagines a File Explorer interface with various changes, such as support for multiple themes, ribbons, and more. It remains to be seen if such a design would make its way to File Explorer. The tab support will be soon added to File Explorer with Windows 10 Redstone 5 update, and this is one of the most requested features. Microsoft seems to be too interested in developing new features for File Explorer. 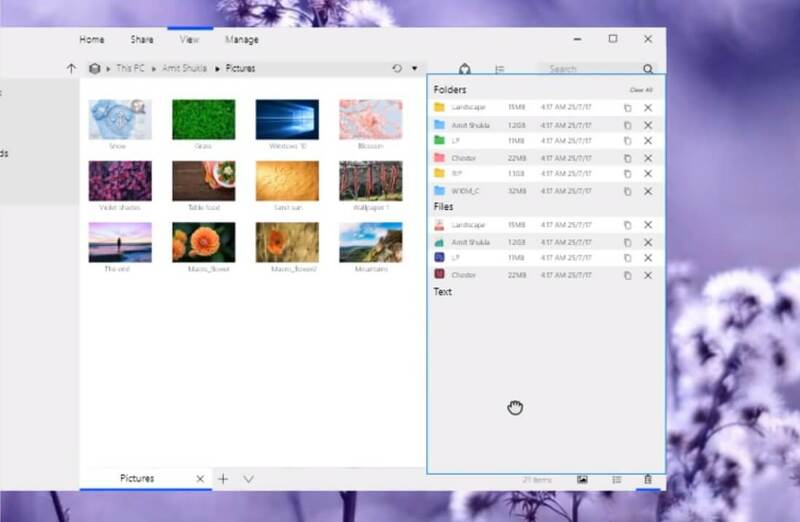 The tab interface will help users access multiple folders in File Explorer at the same time. In addition, Microsoft is also implementing dark theme in File Explorer, and it indeed looks great. In other news, Redstone 5 will be bringing Fluent Design to small parts of Windows 10 operating system, including the context menu.